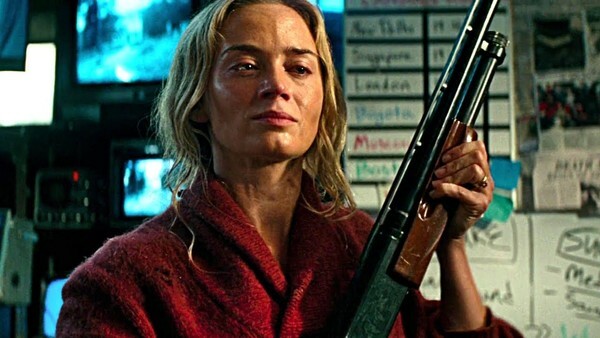 What if A Quiet Place and Bird Box DIDN'T have any hope?! 2018 is now well over and most people will have decided what they loved and hated about the year in film. It was an uneven one, to say the least, with some stunning successes, some disappointments and some wonderful surprises, but 2019 probably doesn't have to do too much to out-perform it. Inevitably when there have been disappointments, you start to wonder how things might have been different. What if Robin Hood had a better script? What if Bryan Singer had finished Bohemian Rhapsody? What if Sony had (rightly) let Tom Hardy cut loose a bit more with Venom? Might it all have been a little better? 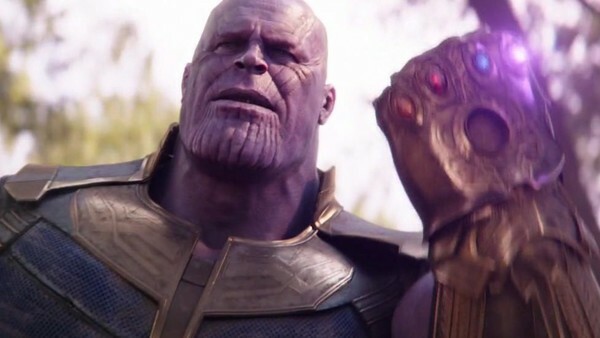 As if you really needed reminding, Infinity War ends with a snap of Thanos' fingers and the decimation of the universe. 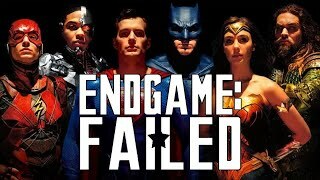 Half of existence is wiped out, including the excruciating death of several Avengers (most heart-breakingly Groot and Peter Parker) and Thanos escapes after Thor fails to land the killing blow that would have stopped the snap from happening. He retires to his farm and the Avengers are left counting the cost. Infinity War might have been pretty close to the Russos' vision (hence a distinct lack of deleted scenes) but it did go through some changes in the production. For instance, the scene set in the Soul World where Thanos meets Gamora almost featured a river of blood symbolising his victims and the climactic coming-together of Thor and Thanos would have had the other Avengers restraining the villain as he was during the Titan sequence. But even more fundamentally, initially, the writers didn't plan on ending the film with the snap. That would have happened early in the second film, robbing us of that intriguing cliffhanger that has now become a meme.